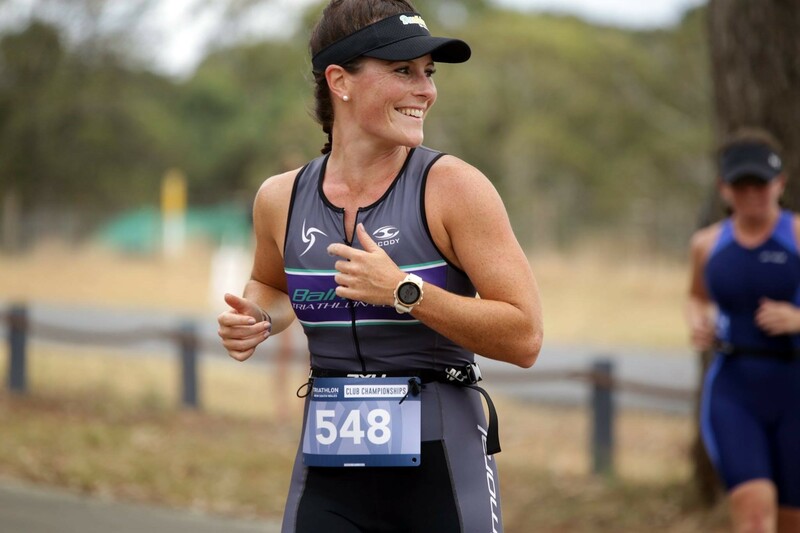 This past weekend at the Richie Walker Aquathlon, Cronulla made it three wins out of the last four events to close in on Hills at the top of the Sydney South West Interclub ladder. Cronulla have closed to the gap to just 22.5 points now with three rounds remaining. 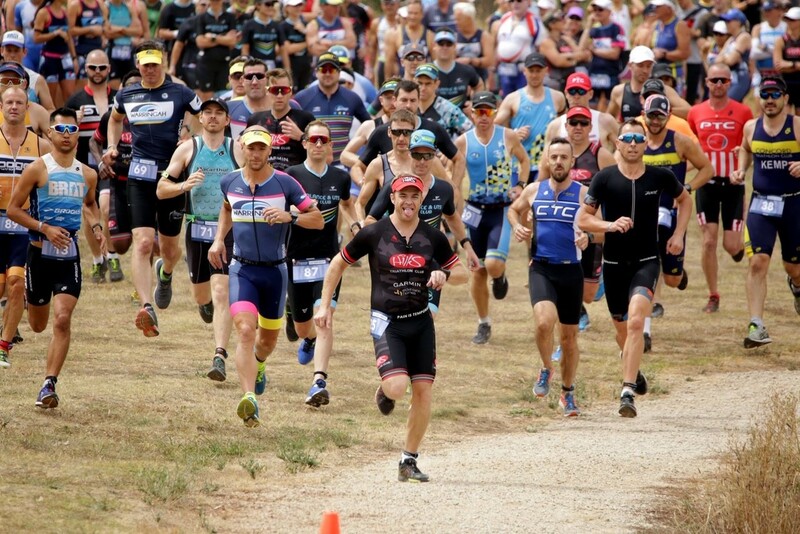 There were victories for Nathan Breen, Craig Alexander and Paula Little as well as well as podiums for David Shield, Pam Turpin, Kevin Robertson, Joel Wooldridge and Phil Baigent. 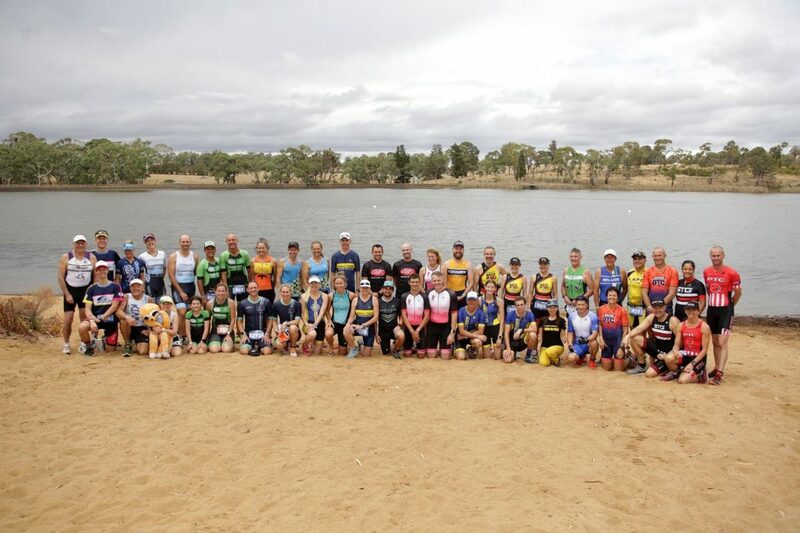 Twenty other Sharks contributed to a great day out for the Sharks on home soil down at Gunnamatta Bay. Hills were second on the day to limit the points loss to Cronulla. Emily Jamgotchian, Josh Ferris and Dave McEwan winning their AG’s. Matilda Offord, Rachel Knellwolf and Caitlin Sendt added to the points total with podium finishes whilst Mitchell Westhuizen, Olivia Fry and Jack Haggerty rounded off the day for Hills with top 10’s. Hills are still in a very strong position, but Cronulla are doing their best to take it down to the wire. The Engadine Dingoes turned in their best performance of the season to finish third on the day, jumping up to 8th overall in the process. Ellen Tudjman and Rachel Kennedy both produced great displays to finish 3rd whilst Jay Kennedy managed a 10th. Engadine will be hoping to maintain their improvement in form and push for a mid-table finish to the season. Team Mac Tri finished fourth and now find themselves just 1.5 points behind Panthers who are in third overall. Craig Odewahn once again in the points, this time with a 2nd placed finish. Fiona Taylor added to the Mac total with a 3rd, as did Trent Craven, Cody Turner, Aleesha Austin and Blake Mckenna who all finished in the top of their respective AG’s. A top three overall finish for Mac Tri is well within reach. Panthers finished fifth at the Richie Walker Aquathlon to narrowly stay ahead of Team Mac Tri. Wins for Aimee Carlin and Melissa Fanning, a 2nd for Toby Croudson, a 4th for Jean King-Smith and a 9th for Chris Jones ensured it was an encouraging outing for the Panthers. With Hills and Cronulla looking out of reach, Panthers will hope to consolidate their 3rd place on the ladder over coming events. Pulse were sixth thanks to a Kurt Fryer 2nd, which was good enough to move them above LAPD and Hawkesbury overall. Concord finished seventh to ensure that they stay in the hunt for a top 5 overall finish. Oscar Russian with a great 3rd, Scott Machin 6th and Enrique Perez 10th. Concord are now just 3.5 points behind Balance & UTS and will seek to topple their neighbours over the coming events. Another great event in the books and plenty of movement on the overall ladder. Big Husky next will is sure to throw up a few surprises in the Sydney South West Interclub. Top 3 questions heading into the Husky Ultimate? Can Cronulla edge closer to Hills and keep alive hopes of the most unlikely of comebacks? 2. Can Balance finish the season strong to push for top 3 overall? 3. Who of the bottom 5, all separated by just 3 points, will stake their claim for a top half finish overall? Round 8 is all set for February 24th and the Ultimate distance at Husky. With just three events left, a strong Hills outing can all but confirm the title.